Cheezer from Our private label are feminised cannabis seeds that are originated by crossing top quality Skunk x another Skunk. 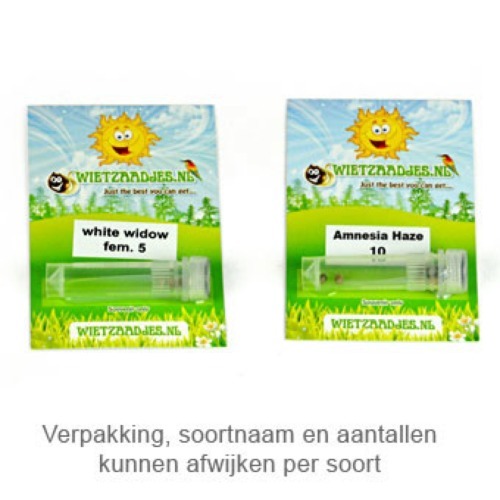 These cannabis plants contain Indica and Sativa genetics, with the good properties of both genetics. Our private label Cheezer are top quality cannabis seeds that are appropriate for both an indoor and outdoor grow. These cannabis plants generate a nice yield of dense buds with a high level of THC. Unfortunately we don’t know what the effect of smoking this weed is. We hope we can add it on short terms. You can always contact us to supplement features of this strain. 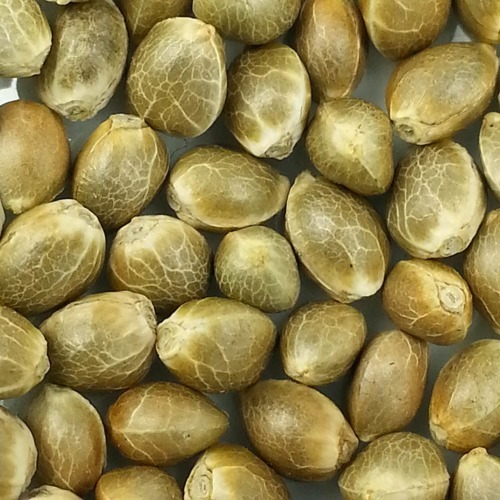 Growing weed with these feminised cannabis seeds generate a nice yield of top quality weed. Tell us and our customers what you think of the Cheezer from Private Label.